Take note of these tips and tricks to relax the morning of your wedding. Get ready for your wedding day! Here are a few ideas to help you calm your nerves before your wedding. Light some candles, sit back and enjoy your fav bath salts! It’s your wedding day! A glorious and quite often nerve-racking day! These ideas for relaxing the morning of your wedding will have you facing (mostly) anything cool as cucumber! After so much planning, the big day has finally arrived. And we have yet to meet a bride (or a groom) that has not turned into a pile of nerves on their wedding day. On his wedding day, a groom friend of ours was running a fever and sweating so profusely, he had to change his shirt 5 times through the ceremony and reception! 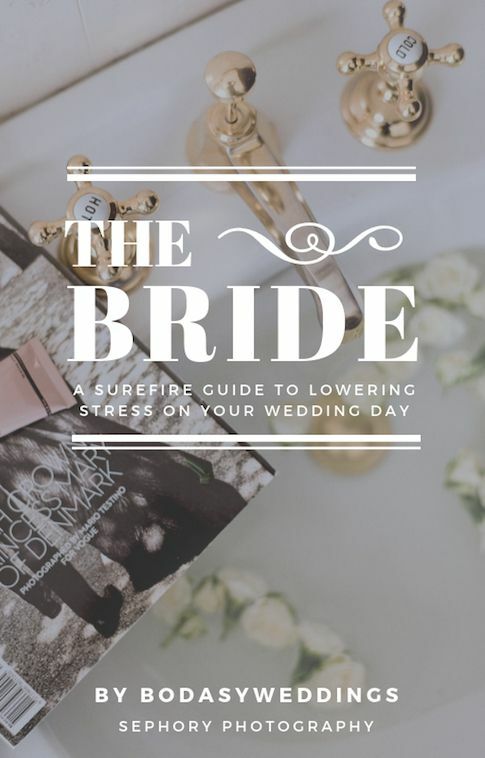 You are probably wondering how on earth you can be stress-free on your wedding day… you really can’t. But with the help and collaboration of BWedding and this fab styled shoot, we’ll share a few ways to help you relax the morning of your wedding. Here are a few ideas to help you calm your nerves before your wedding. Get some personal space. You have been surrounded with people up until now — and you will be surrounded by even more people later. So, enjoy some alone time to destress and become present to the beauty and uniqueness of this day. A touch of gold shimmer brightens the eye, soft lip gloss and a very natural bridal makeup look that will be the envy of everybody! Wedding dress by Cassandra Renee. 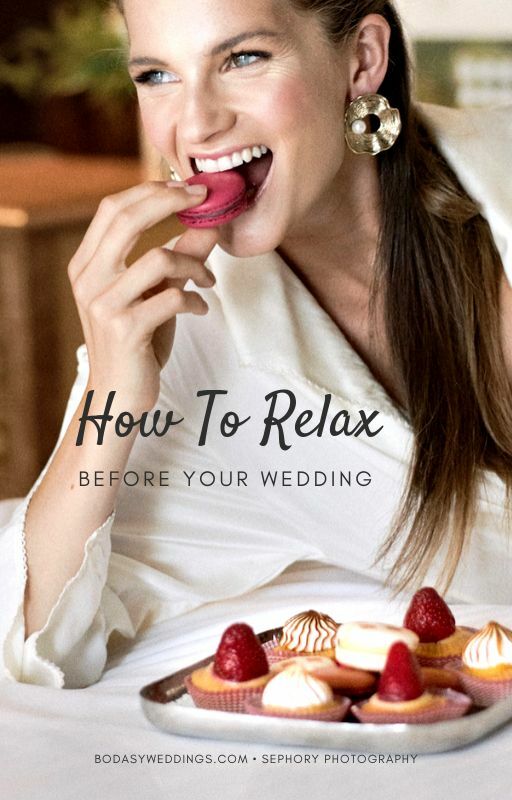 Discover how to relax the morning of your wedding. Sephory Photography. Want an instant trick to destress? Grab a sachet of lavender or even an apple. Smell it. It’s ah-mah-zing, isn’t it? If you are anything like me, you will want a healthy and delicious breakfast. A balance of proteins, carbs and fats is a fab way to start the day. Err on the side of more protein — think eggs Benedict or scrambled or a yummy cheese omelette with heirloom tomato slices over ricotta and toast. Plus, a nutrient-rich diet is best for beating stress. Can you avoid those wedding day jitters? Well… maybe not 100 percent, but close. Enjoy your elegant and luxurious room at the Windsor Hotel by making the most of room service! Loving those accessories, and you? 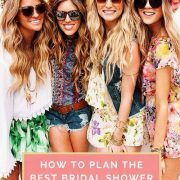 Wedding Morning Ideas for Bride: Pampering Time! You may already be at a fancy hotel, way to go! That’s the way to pamper yourself and celebrate your big day. Treat yourself to a long, leisurely bubble bath! And it’s the morning of your wedding so add some fresh flowers enjoy living in the lap of luxury! Get a massage, hair and makeup done by your professionals. Try on your wedding gowns and veil. Take your time. It’s still early and you want to savor every moment. Feel the fabrics, the rich textures. And yes, you are fire. Have the prettiest floral arrangements in your suite. You’ve earned the right to all the beauty in the world. However you decide to pamper yourself, always remember you are worth it. Plus, it will help you relax the morning of your wedding! The back of this Galia Lahav dress has me dripping with thirst. Take note of these tips and tricks to relax the morning of your wedding! Mirror, mirror, on the wall… who’s the fairest of them all? It’s you! Take note of these tips and tricks to relax the morning of your wedding. Get ready for your wedding day! Have a candid photo shoot boudoir-style! Treasure this moment forever. Write the most lit letter ever to your better half. Have fun in your jammies!!! 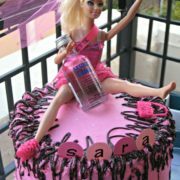 Fun things to do the morning of your wedding. 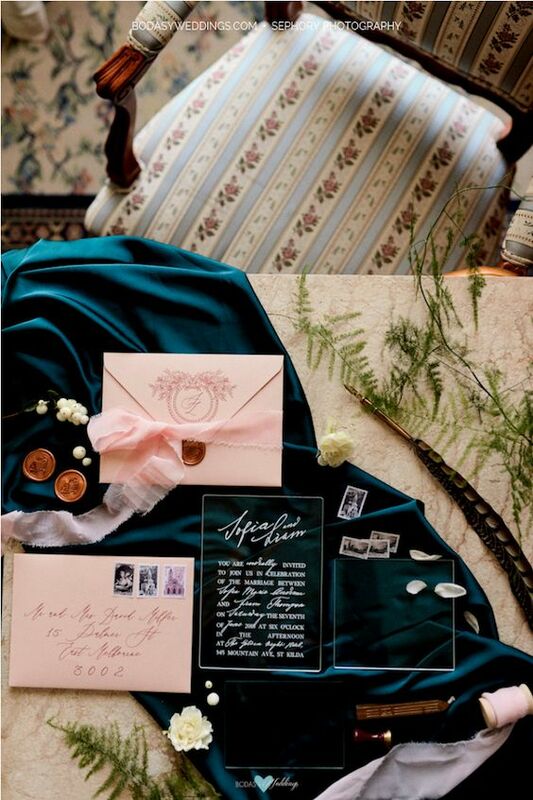 Tones of rich teal and pale blush envelopes. The invitations are clear, with an elegant white font, keeping the theme of simple elegance while adding a modern fresh twist — by Bwedding. This shoot taken at the luxury and heritage Windsor Hotel, is the result of a collaboration between industry specialists, wedding gown designers Galia Lahav, Cassandra Renee, multi-award-winning accessories designer Viktoria Novak, and the jaw-dropping invitations from BWedding. Hope you found it as lit as we did! Those earrings will have everybody in awe! By Kitte Jewellery. 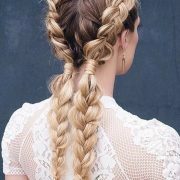 Wedding Hairstyles You Will Want to Wear Right Now: What’s Stopping You?